Camping with a pair of supercars looks like serious fun. Fish-out-of-water adventures never fail to fascinate, which is why we’re sharing the latest adventure from the guys at GNARPM. Their quest as documented in the video above is a simple one: To go camping in the California desert. To get there requires a fair amount of back roads driving, and of course they’ll need plenty of gear for a proper camping adventure. Sounds like a good job for the latest crossover from BMW, or for some higher-speed desert antics, a Ford F-150 Raptor. Nope. These guys elected to thrash a pair of McLaren 570GT supercars for the journey. This is a fish-out-of-water story after all. 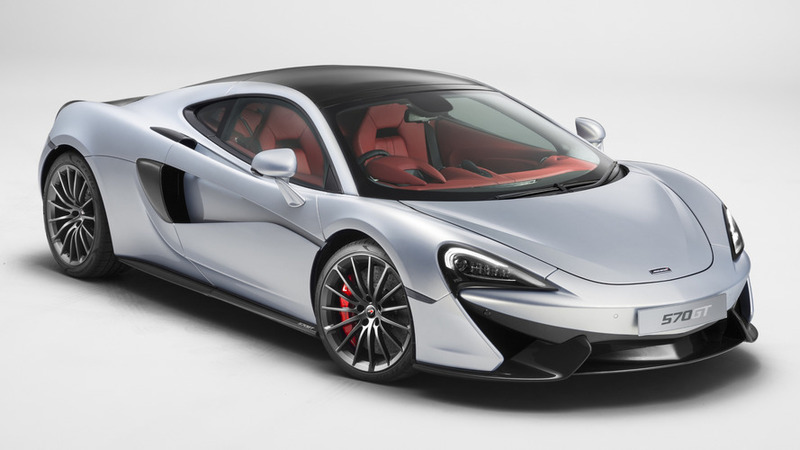 The idea was to see if the 570GT could actually be the everyday supercar that so many people – including McLaren – claims it can be. The cars were provided by McLaren of Beverly Hills, with the GNARPM duo reportedly being on the hook for any damage done during the trip. As far as camping gear, they could only take what they could fit into the cars, and to the 570GT’s credit, there was a surprising amount of room to be had. Of course, each car only had to carry the supplies for one person but still, we suspect a couple looking for a weekend camping adventure could squeeze the necessities into a single car. The real test, however, would be how these cars handled off-road conditions. To that end we’re going to call a bit of shenanigans on the team because they really didn’t go off-road. Dirt roads, yes, but still a road that from our vantage point looked pretty darned flat, smooth, and maintained to some degree. 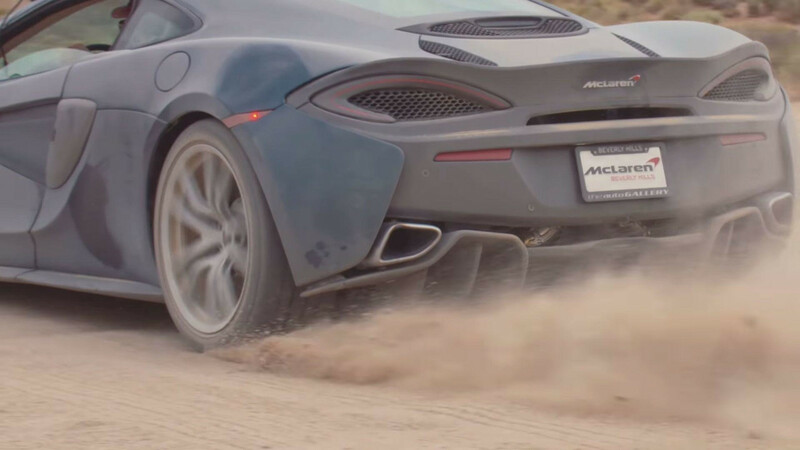 We’d expect any car to tackle such conditions without issue, though we’ll certainly admit that going all Dukes of Hazzard in a pair of McLaren supercars is a far cry from what most exotic car owners would do. In the end the cars survived, and per the GNARPM team they were actually quite good off the pavement. Could there be a McLaren rally team in the future? Probably not, but it sure would be awesome to watch.